Hello and Happy Chinese New Year! According to Chinese tradition, the celebration for the lunar new year will last till the fifteenth of the first month (in lunar calendar). So we are still in the period of celebrating Chinese New Year. Here I send you my best Chinese new year wishes for the Year of Rooster! Thanks for all your support and wish you and family a happy and successful 2017! Every new year we like to talk about new year resolution, hope you have got yours:) Actually I have lots plans and some have started already in this January, but I will tell you more in the next few months. When it comes to Chinese traditional festival time, my mum normally would make some special dishes for the family. 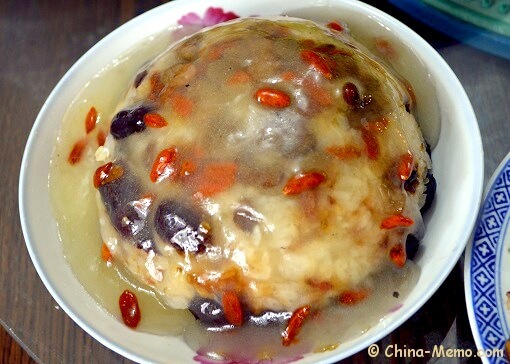 This Chinese sticky rice pudding is our family version of the Chinese Eight Treasure Rice Pudding, although we don't really use the exact "eight treasures". Click the picture to see the recipe and find out more about the meanings behind the "eight treasures". Sichuan is one of the most popular tourist destinations in China, especially for foreigner tourists. Because there are so many things to see. 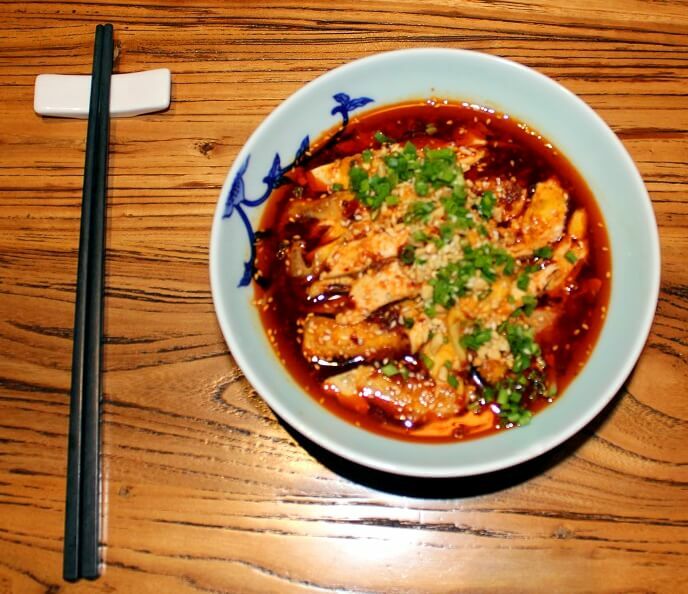 But more important, Sichuan is famous for its special spicy cuisine with the numbing, tongue-tingling bite of Sichuan peppercorns. 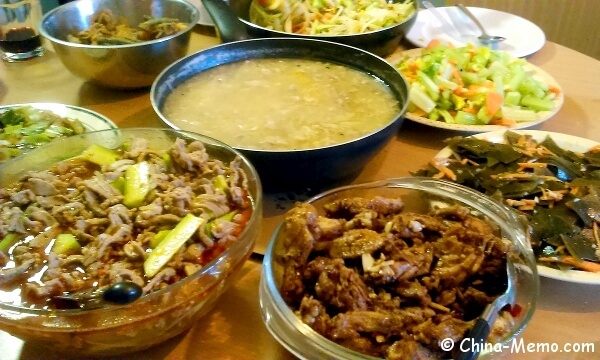 Here are the top 6 famous Sichuan food you must try. When it comes to Chinese New Year, we'd have lots snacks prepared for the guests and (of course) children. 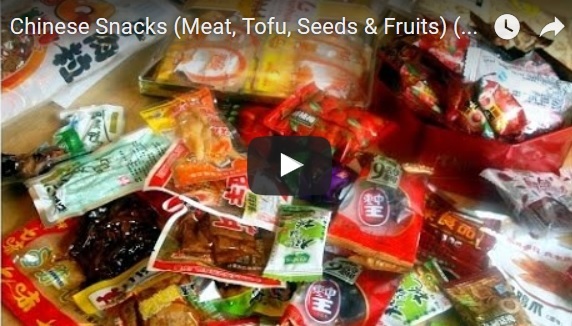 In the video, I show you what kind of snack we like to have, which are made from meat, tofu, seeds and dried fruits. For more information, you may see my post for Chinese snacks. Click the picture to watch the video on Youtube, or the link to watch video for Chinese Snacks on Youtube.